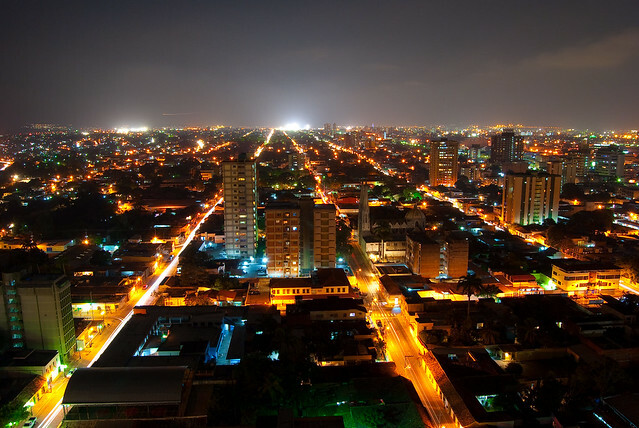 Barquisimeto is a city in Venezuela. Your full name is Nueva Segovia de Barquisimeto. It is the capital of the state of Lara. It was founded in 1552 by the Spaniard Juan de Villegas and is now the fourth largest city in the country. The city is located about 564 meters above sea level and 351 km from Caracas to Maracaibo direction. Barquisimeto is bounded on the west by a very dry and on the east by a subtropical area. The river Turbio flows on the southern edge of the city along and is surrounded by sugar cane plantations. In the south of the city there are mountains which belong to the Andean formations and positively influence the climate. The average daytime temperature is 29 ° C, the night temperature at 16 ° C. Throughout the year there are only small differences in temperature. In the town of about 1,250,000 inhabitants ( 2011). The population growth is 2.4 % per year. Together with Cabudare ( 134,000 ) live about 1 million people in the agglomeration. 66 % of the population are mestizos. Many immigrants from southern Europe, China, Lebanon and some other South American countries living in the city. The food processing industry and the wholesale distribution of agricultural produce from the nearby region Quibor are the main industries of the city. Rum, beer, wine, and other spirits such as Cocui ( agave ) are successfully produced here and with modern methods. 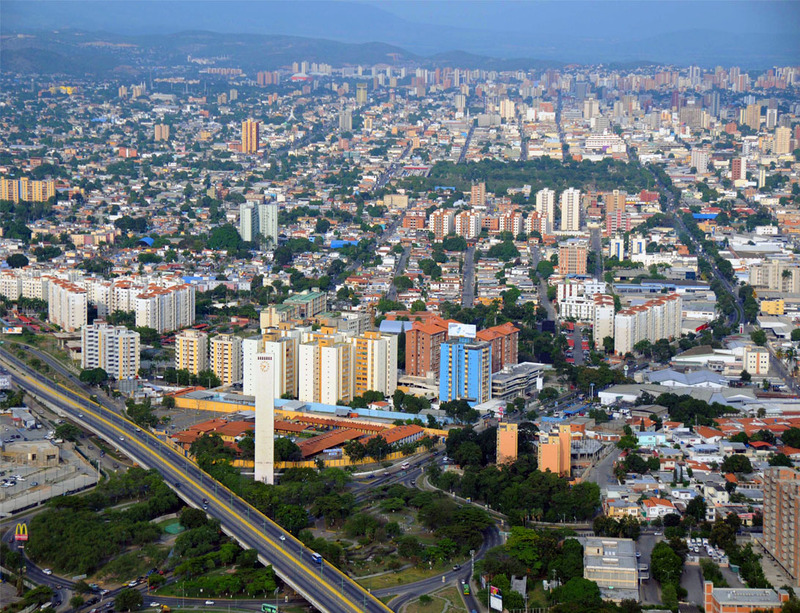 Barquisimeto has large industrial and commercial areas and is a highway hub for the region. The city has an airport and is connected to the port of Puerto Cabello by highway and railway. The city has developed in recent years also become a training center of the nation: three universities, a polytechnic university and two colleges are on site. The oldest and most prestigious university is the UCLA ( University Lisandro Alvarado Centroccidental ). 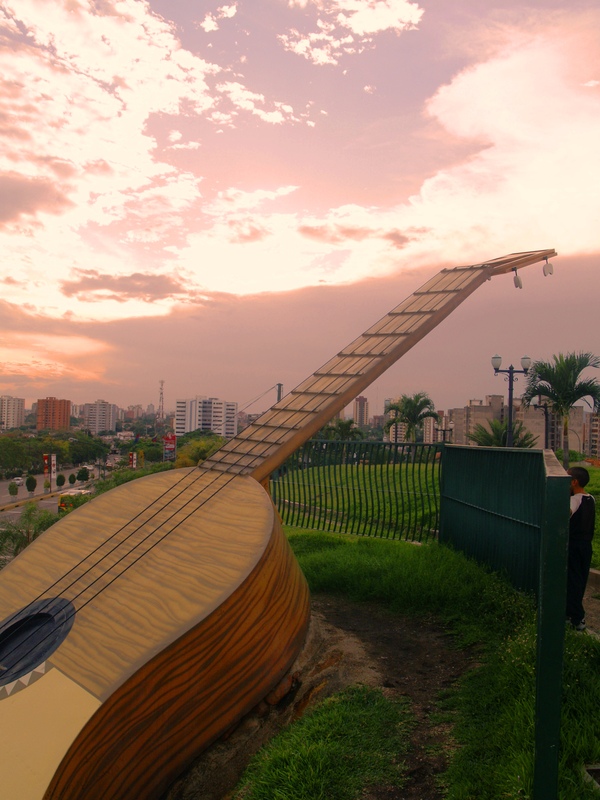 Barquisimeto is considered the musical capital of the country of Venezuela. 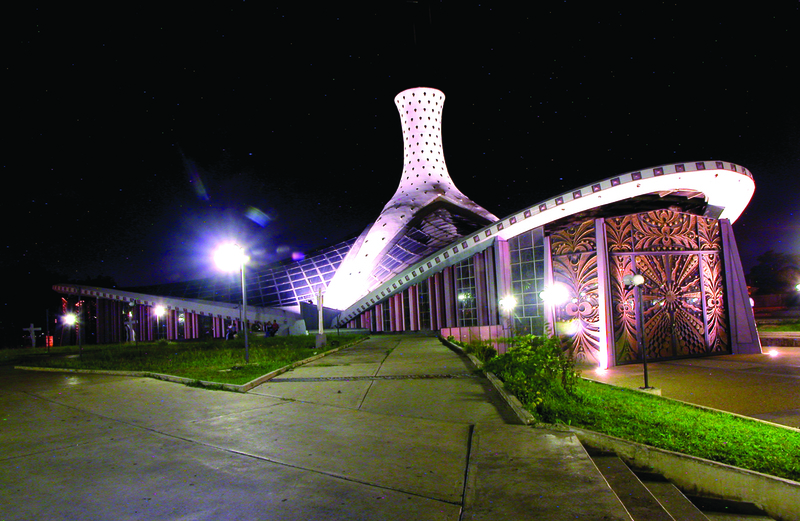 After the Expo 2000 in Hanover, the Venezuelan World Expo pavilion with its hydraulically operated roof elements in Barquisimeto was rebuilt and serves as a venue for concerts by the name of ' Flor de Hannover' (flower of Hannover). In June 2003, Barquisimeto host the IAAF Championships South America.